The memorandum of understanding (MoU) agreed by the Greek government and creditors on Tuesday (11 August) sets out a very constraining roadmap for Greece in exchange for a new bailout, the amount of which is yet to be decided. The 29-page document, which was leaked to media on Wednesday, requires wide-ranging and specific reforms to be implemented according to a precise timetable. 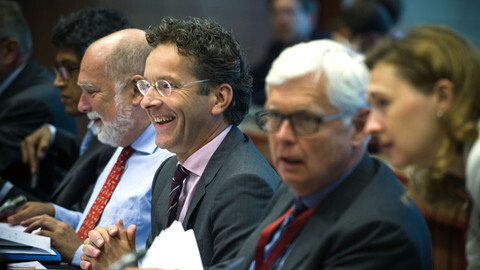 The document, if it is endorsed by the Eurogroup, which will take place on Friday (14 August) in Brussels, and then ratified by eurozone countries, will leave very little room for manoeuvre for Greek prime minister Alexis Tsipras. A set of prior actions will have to be voted by the Greek parliament, probably on Thursday, as a condition for the Eurogroup to endorse the deal. Prior actions include pension, tax and healthcare reforms, a strategy to address the issue of non-performing loans, reform of the gas market, and implementation of an already-agreed privatisation programme. By the end of August, the creditors ask the Greek government to "finalise a comprehensive strategy for the financial system which has deteriorated markedly since end-2014”. The Greek government will then be required to implement reforms with deadlines almost every month until autumn next year, under close control by its creditors - the EU, the European Central Bank (ECB), and the International Monetary Fund (IMF). "Success requires ownership of the reform agenda programme by the Greek authorities," the MoU says in its preamble. It adds that the Greek government must "stand ready to take any measures that may become appropriate for this purpose as circumstances change”. 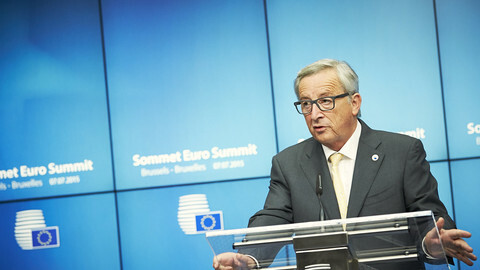 "The government commits to consult and agree with the European Commission, the European Central Bank, and the International Monetary Fund on all actions relevant for the achievement of the objectives of the Memorandum of Understanding before these are finalised and legally adopted”, the document says. Concerning the banking and financial sector, the MoU specifies that "no unilateral fiscal or other policy actions will be taken by the authorities, which would undermine the liquidity, solvency, or future viability of the banks". "All measures, legislative or otherwise, taken during the programme period, which may have an impact on banks' operations, solvency, liquidity, asset quality etc. should be taken in close consultation with the EC/ECB/IMF and where relevant the ESM”, it adds, referring to the European Stability Mechanism, the eurozone fund which will furnish a large part of the bailout. In the meantime, the creditors are careful to say "the recovery strategy takes into account the need for social justice and fairness, both across and within generations". "Fiscal constraints have imposed hard choices, and it is therefore important that the burden of adjustment is borne by all parts of society and taking into account the ability to pay”. The MoU identifies four pillars on which it builds the bailout programme strategy: "restoring fiscal sustainability", "safeguarding financial stability", "growth, competitiveness, and investment", and "a modern state and public administration". "Success will require the sustained implementation of agreed policies over many years," it warns, with the bailout programme to cover the years 2015 to 2018. In order to achieve the designed strategy, the Greek government is required to achieve a primary budget with a deficit of 0.25 percent of GDP this year, with a surplus of 0.5 percent in 2016, 1.75 percent in 2017, and 3.5 percent in 2018. The target is lower than the 1 percent target outlined in previous discussions in June. 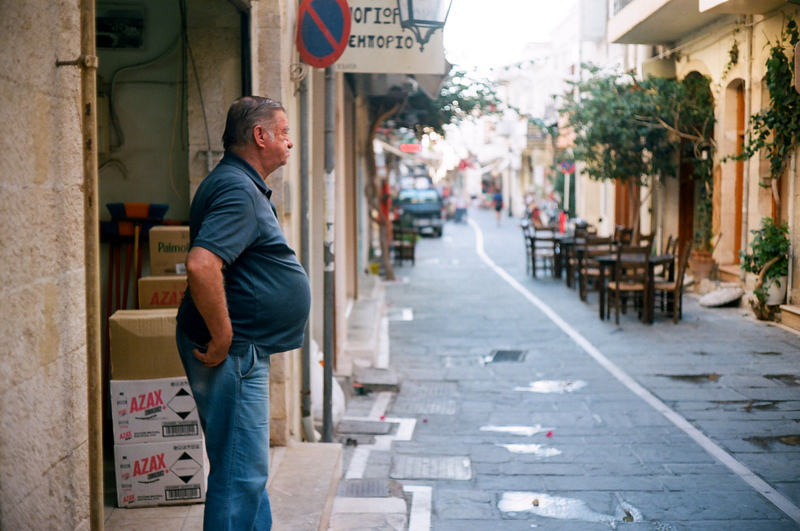 At the time, the EU expected 0.5 percent growth of the Greek economy this year. But according to EU sources quoted by the AFP news agency Wednesday, the Greek economy is now expected to shrink by 2.3 percent this year, and 1.3 percent in 2016. 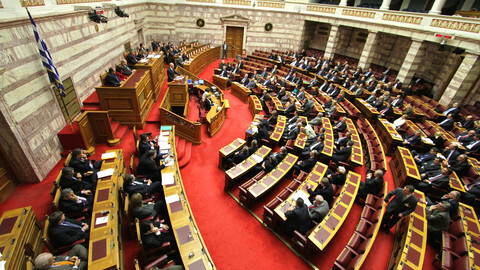 To meet these targets in a downgraded environment, the Greek government is required to adopt next October "a supplementary 2015 budget as needed, the draft 2016 budget and a 2016–19 medium-term fiscal strategy, supported by a sizable and credible package of parametric measures and structural fiscal reforms”. The measures will include further pension reforms, tax reforms to increase revenue, as well as the extension, until 2018, of a special contribution from Greece's shipping sector, and the reduction of military spending by €100 million in 2015 and €400 million in 2016. In addition, the Greek government will have to take "credible structural measures", also in October, to ensure spending cuts of "0.75 percent of GDP coming into effect in 2017 and 0.25 percent of GDP coming into effect in 2018". 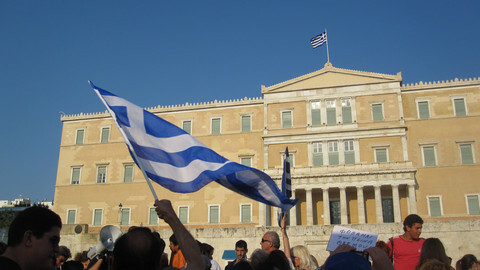 Other measures required from Greek authorities in the coming months include the deregulation of some professions, an overhaul of the welfare system, the privatisation of the electricity transmission company, ADMIE, a reform of the agriculture sector, and "capacity-building and de-politicising" of the Greek administration. In a country where deficient tax recovery and tax evasion are an old problem, the MoU asks Greek authorities to adopt measures by September and October and to "produce by November 2015 a comprehensive plan for combating tax evasion based on an effective interagency co-operation". 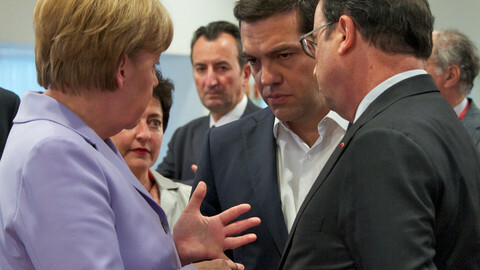 Germany is still casting doubts on its readiness to endorse the agreement reached by Greece and the creditors and might try to get more concessions from Athens. 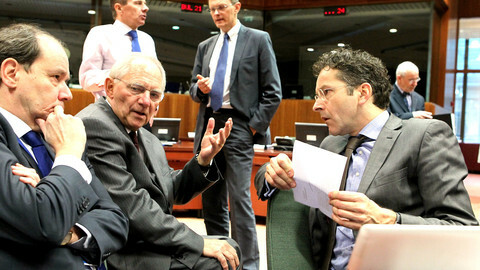 The EU commission has confirmed a “technical” accord with Greece on its third bailout, with likely IMF participation. The Greek government says it has agreed terms with creditors on a third aid programme. But questions remain over the amount of the bailout and IMF participation. Greek MPs have been recalled from their summer break to vote on creditors' demands, in a process likely to sharpen divisions inside the Tsipras government. Euro countries have agreed to lend Greece up to €86bn more to keep it in the single currency, with the first tranche, of €23bn, to be transferred next week.